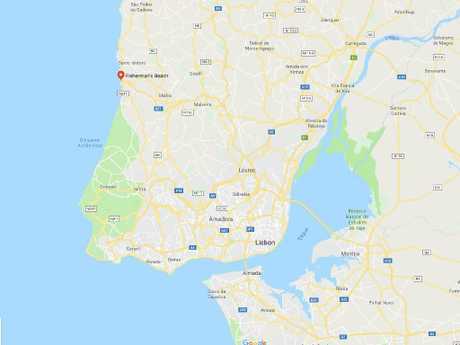 AN AUSTRALIAN couple has died after falling from a lookout at a popular beach in Portugal, according to reports. The man and woman were reportedly taking selfies from a wall overlooking the beach when they lost their balance and fell. The incident reportedly happened early Tuesday morning, local time, at Pescadores beach in the coastal town of Ericeira, a popular surfing spot about 30 kilometres from Lisbon. "Everything seems to indicate that the fall happened when they were probably trying to take a selfie," Rui Pereira da Terra, head of the rescue service in Cascais port, near Lisbon, told AFP. "It seems they dropped their mobile phone and fell down while leaning over to retrieve it." The Portuguese Lusa News Agency reported the couple was a woman aged in her 30s and a man in his 40s. They were found dead on the beach by a worker. The Australian Embassy in Lisbon was notified about the deaths, the agency reported. The Department of Foreign Affairs and Trade have been contacted for comment. 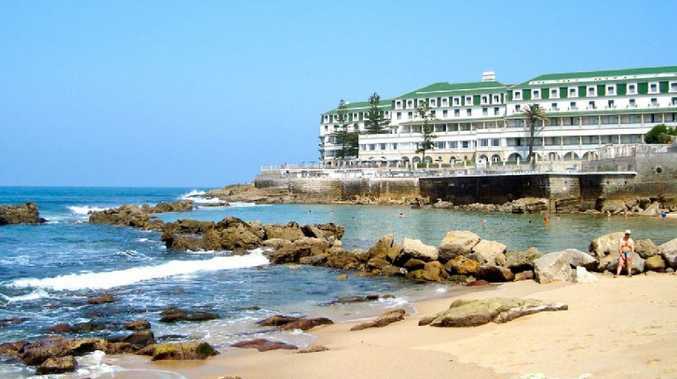 This is not the first time tourists have fallen from the wall near Pescadores beach, AFP reports.